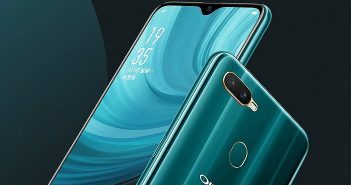 Xiaomi is widely popular among the consumers for launching value for money products with amazing features and specifications. Whether it is smartphones, televisions, or fitness bands – Xiaomi offers some of the best products in the market. 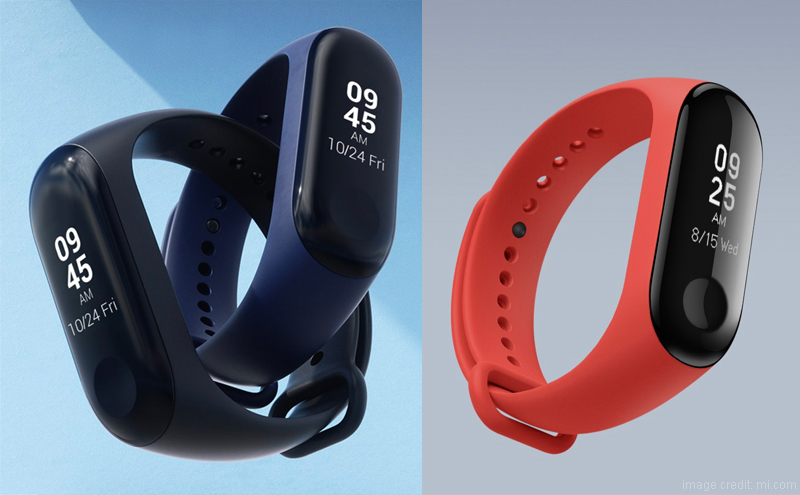 Recently, it was confirmed that Xiaomi is expanding its Mi Band line-up in India. The company is soon expected to launch its Xiaomi Mi Band 4 in the Indian market. We can most probably expect this fitness band to launch sometime by the end of March or during early April. Two variants of the latest fitness band recently received their Bluetooth certification on the Bluetooth SIG website. One variant is displayed with the model number “XMSH08HM” and product name “Mi Smart Band 4 NFC”. On the other hand, the second variant comes with a number “XMSH07HM” and product name “Mi Smart Band 4”. 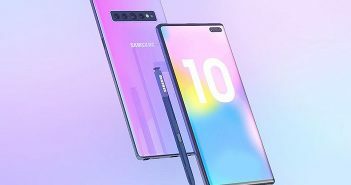 The second variant is clearly a non-NFC model. 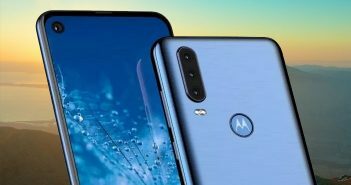 Additionally, the Bluetooth certification reveals that both these variants will support Bluetooth 5.0. With Bluetooth 5.0 support, these fitness bands will offer strong Bluetooth connection along with a wider range. Even the data transfer is comparatively faster on the upcoming fitness band. 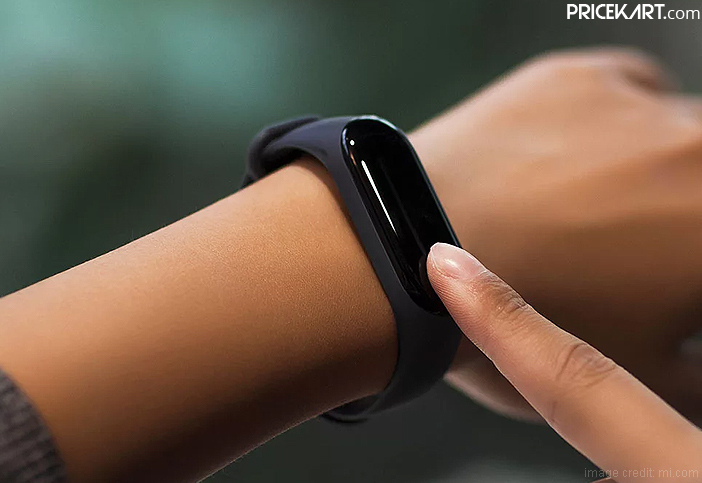 As of now, Xiaomi has not confirmed what features we will get with the upcoming fitness band. However, it has been confirmed that the fitness band will come with certain new features. Just like Apple smartwatches and Fitbit fitness bands, even the Mi Band 4 might sport ECG capabilities. Plus, the fitness band will be offered at a much affordable price range compared to the other devices with ECG capabilities.